Birthing babies, social movements, and new world paradigms! 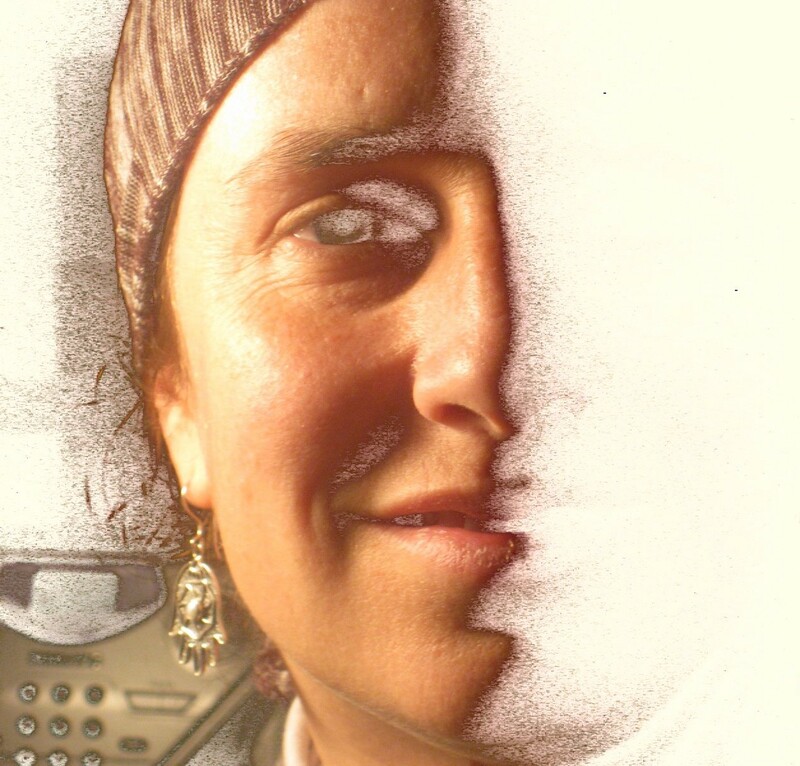 Wendy Kenin is a childbirth doula and mother of 5 in Berkeley, California. She sells her eco-feminist Judaica at https://www.etsy.com/shop/Greendoula, is founder of Imeinu Birth Collective, is a social media consultant, co-chair of the Green Party’s national newspaper Green Pages, and a member of the Berkeley Peace and Justice Commission. Wendy is a member of the editorial board of Jewcology, and serves on the leadership circle of Canfei Nesharim. "When Moshiach [the Messiah] comes, I will be the first to rise up and be in the Holy Temple." Memorial community garden founded by Tzeddekes Tamar Bittelman z"l in Tzvat reaches its “chai” birthday and new generations. This Ecofeminist Doula’s favorite Jewish practice? Mikveh!